3Cubez core business is providing game content creation services across various platforms and genres. 3Cubez also has a game development team focused on serious gaming. With a great work culture and a class leading team of artists and programmers we have quickly garnered global attention for the quality content we have been producing. 3Cubez Art Studio offers a full range of services including concept art, animation, asset creation, in-game integration and level building for console and mobile. 3Cubez provides the very best gaming experiences driven by our android game development team for smartphones and tablets. 3Cubez provides awesome gaming experiences by our IOS development team for iphone and ipad. The technical and visual aspects of a game are carefully drafted and the overall design is deliberated upon. A working, skeletal version featuring the most elementary concepts of the game is built and each iteration is delivered for client approval. We rate our own work to see how it stands against the products available in the market and try to do better. A great looking game that runs on phones of all specifications while And runs at its best to give the best user experience. 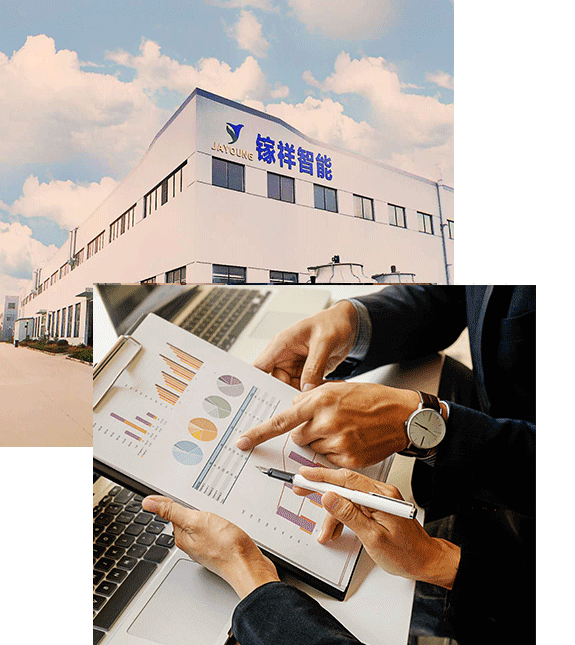 Based on the results of the Analyze phase, a wholesome product meeting every quality criteria is created. 3Cubez core business is providing game content creation services across various platforms and genres. 3Cubez also has a game development team focused on serious gaming. We are a new breed of developers with a vision of creating the best games and content through independent and self-organized teams one of its kind in the Indian game Industry. As an Independent game developer we position creative liberty and autonomy above everything which as a result allows us to produce some of the best content. With a great work culture and a class leading team of artists and programmers we have quickly garnered global attention for the quality content we have been producing. Our goal is to be the best Independent Studio producing games and experiences that are very unique in nature. To nurture best-of-breed talent and to deliver high quality, best solutions and services to our clients. 3Cubez is a team of young and dynamic professionals skilled to take up any challenge. We're always open to incredible individuals who want to work for a remarkable team. Send your CV, portfolio, and rates via e-mail to (Contact@3cubez.in) to be considered for freelance or full-time work. Pretty good. Smooth controls and nice time killer. One thing needs improvement is that camera view is pretty small. Other than that, fine game. Keep it up. Nice game Very fun and interesting game play. Game is good but it's crashing everytime I open the game.. Copyright © 2018 Foxappz. All Rights Reserved.